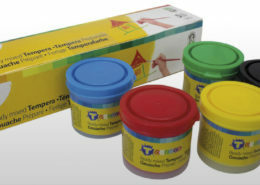 Silicone glue is a transparent adhesive that is easy to use and suitable for most children’s art and craft activities. Once applied, it acts as a strong and safe adhesive for EVA foam, card, paper and plastic. The application nozzle can be used to administer the glue cleanly and evenly so it does not squirt out, preventing stains and waste. 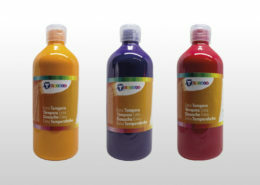 Our products are made from water-based and do not use solvents or hazardous to people and the environment. As manufacturers of material addressed to children, we constantly worry about their safety. We have a system that guarantees the quality of all our products. 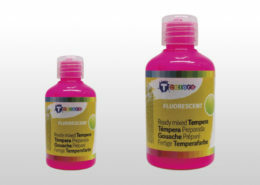 We certify that the raw materials used in the manufacture of our products are free of major allergy causing agents.